Dynamos have only beat Highlanders once in the league since 2015, and the two teams meet again this afternoon in a rescheduled fixture. The match will be played at Barbourfields Stadium, and kick-off time is at 3 pm. The Glamour Boys who at some point went for a decade without losing to their rivals have struggled to retain that form for the past three seasons. 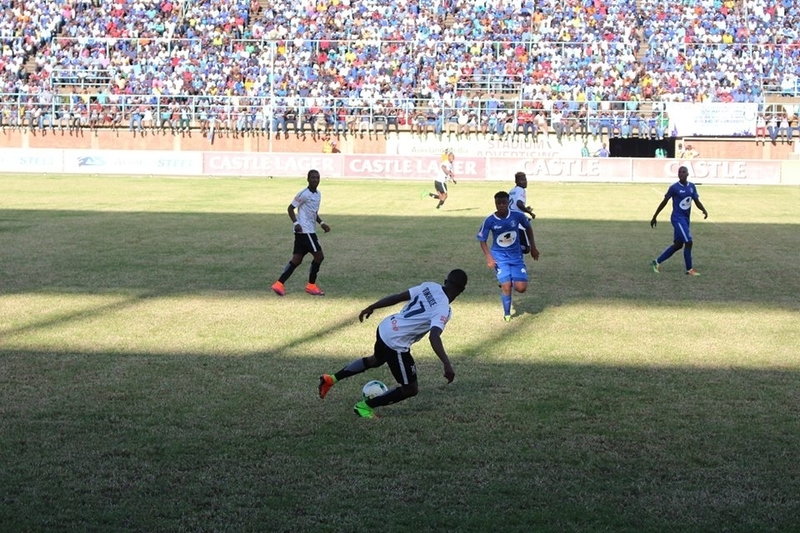 They suffered a defeat in the reverse fixture played in April and a win for Bosso today will see them complete a double, a rare feat in recent years they have only achieved in 2016 under Dutch coach Erol Akbay. Meanwhile, the 2015 encounter played at Rufaro Stadium has produced more goals -5 since 2008. The final scoreline was 3-2 in favour of the Harare Giants. Dembare’s 4-0 victory in 2009 remains the biggest winning margin recorded in the Battle of Zimbabwe in the past decade. Here are the head-to-head league stats of the two teams.